ACs and heating systems can get quite pricey. Even some of the lower-end models can have a price tag that's beyond the means of many, and up until relatively recently, air conditioning was considered a luxury. Because we care for our customers, we're ready to help you get financing for any one of the various services we provide. We can talk to your bank or a financing company and help you find the perfect financing plan for your needs. We believe that indoor temperature control is a necessity and should be a part of every home. Furthermore, we feel every home and commercial structure is entitled to fresh air day in and day out and we'd hate to see someone denied this because they're unable to get financing. Don't be reluctant about calling us for financing assistance – we've helped plenty of customers get the money they need to afford our services and, as a result, feel better in their own home or more productive in their workplace. To us, a request for help with financing is no different than any other request a customer could make. 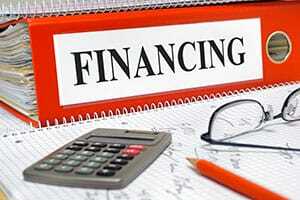 Financing help is something that every company should offer, yet we've found that very few do. We're glad to be one of the good ones, and we plan on helping our customers get financed for as long as there is a need for it. Furthermore, we're always keeping a lookout on new bank policies and loan options for our customers so that we can get to work as quickly as possible with customers who need a little financial nudge. We offer financing help for residential and commercial clients alike. In some cases, we'll help finance an AC unit for a family who'd like a better way of dealing with the surprise heat wave that's just hit Boerne. In others, we'll be helping a large company install a complete heating system in one of their large offices. We say this to let you know that, no matter your specific case or situation, we will have you covered. If you've been wanting that AC unit for the longest time but didn't know how to afford it, or have been needing repairs on your heating system for ages but haven't quite mustered up the means to have contractors come over, wait no longer – we're more than happy to help our customers fulfill their dreams. 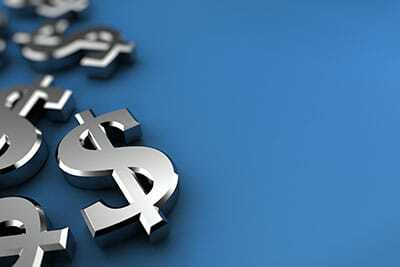 If you're unsure of the various financing options and how the whole thing works, give us a call and our representative will explain everything. It's no trouble to us – each and every query from our customers is equally valid. We can also contact your bank for you to minimize the hassle on your part or discuss some technicalities with the bank representative that you might not be familiar with. The AC and heating system of your dreams is no longer out of reach when working with Boerne Air Conditioning Experts – if we can help you get the financing you need to enjoy perfect indoor temperature year-round, we'll be every bit as happy as you.